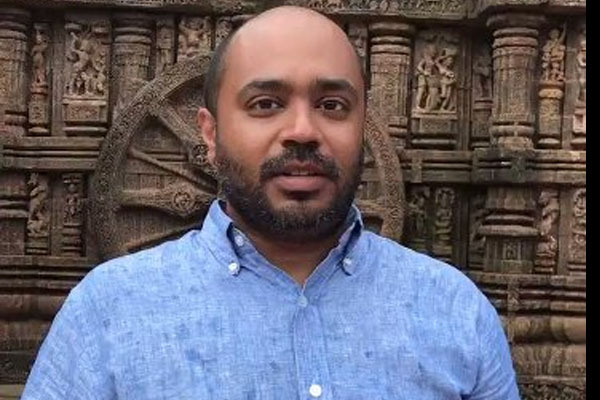 Bhubaneswar: The House Committee, formed to conduct an inquiry into New Delhi-based jounalist Abhijit Iyer Mitra’s deragotory remarks against the Konark Temple, Shree Jagannath Temple and MLAs of Odisha, met for the second day in the State Assembly premises on Friday. As directed earlier, the DG of Police, the Director, Intelligence and represantatives of some Media houses placed information before the committee, which met under leadership of Leader of Opposition and Chairman Narasingha Mishra. Notably, the committee has been asked to submit its report on or before the first day of the next session of the Assembly.